If you are a cautious and careful owner then you probably have found searching online the TOWBIF car maintenance mnemonic: tires, oil, windows, brakes, interior and fluid. However, what about your engine? It is completely fine to keep all those aspects of your car in good shape. Brakes and tires are key parts for your safety and all oils and fluids will ensure the longevity of the car. Nevertheless, there are also other areas of your vehicle that deserves a little more care. 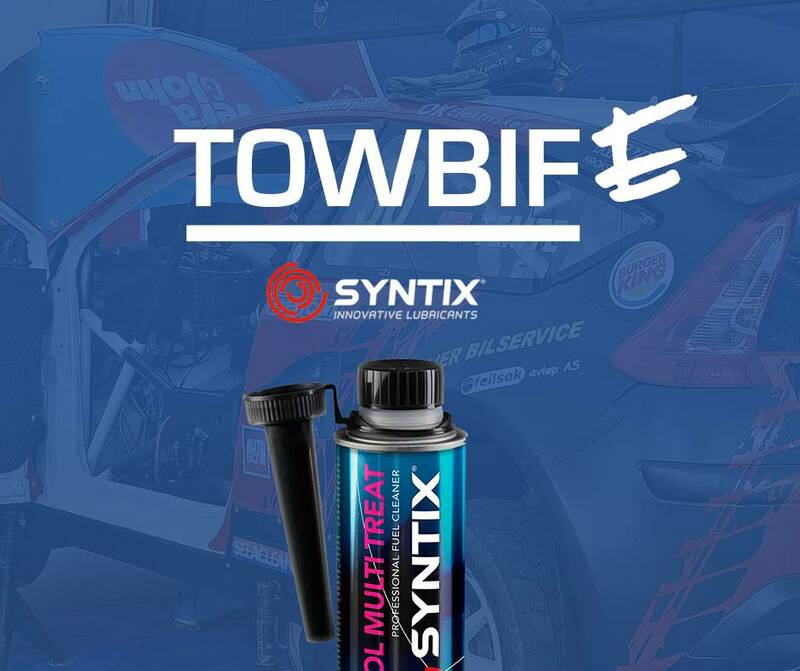 And here is where the Syntix Petrol Multi Treat comes in picture. It will help you keep clean and in good condition such a vital part of your car as the engine is. Tires, do not skimp on your safety. Oil, always better with our MAX PSFD and EVO PSFD range. Windows, because even the smallest hit can be a big problem. And remember to keep them clean with our Glass Clean Pro! Brakes, the more power, the more control is needed. Belts and battery also included here! Even a small check can help a lot. Interior, there is nothing better than the feeling when you seat and everything look and smell nice. Our Air Fresh sure can help with that. Fluids, always important to check if you need to change the break system fluid, if it's time to replace the transmission one (have you tried our Gear Max?) or take the leap of using a G12 maintenance-free coolant like our Plus ILT. What if I'm already using "premium petrol"? All of you have seen the classic 95 regular vs 98 premium petrol in every gas station, but... What makes the difference? Technically, a higher octane number (usually rated in RON points) implies a better combustion, therefore better efficiency. However, a higher octane number does not involve any kind of cleaning by itself. Of course, there are some brands that use indeed additives in their premium petrol to specifically clean the engine and smooth its operation, but you are not able to know exactly the proportions or their purposes. 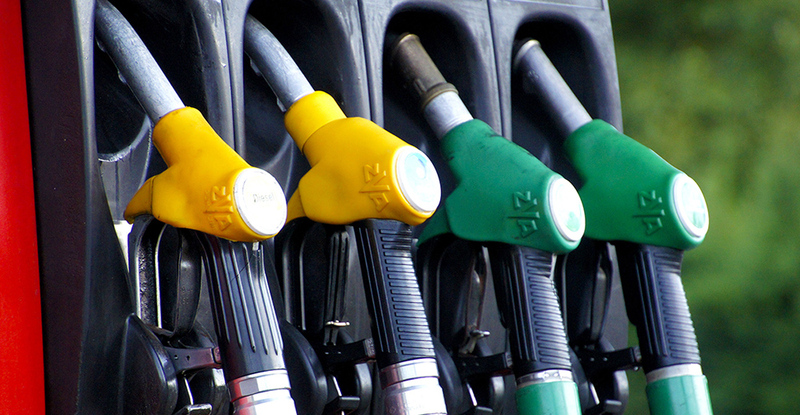 Do you use regular petrol? One Petrol Multi Treat a year keeps the mechanic away. Do you use premium petrol? Petrol Multi Treat is also appropriate, since we don't know exactly which additives are added to fuel and we prefer to ensure the dosage. Of course, this additive is specially designed to complement our MAX PSFD and EVO PSFD oils, as well as with our PLUS ILT Coolant. Check them out! And subscribe to our newsletter to be always updated! Top quality articles and product's info each week!